Today I know that I am back fully in commission. I have been feeling this for a while and have seen some extraordinary progress since my “Christmas Miracle” and even since Lent began. Like an old battleship worn out by service and damaged in battle was for the better part of two years doing my best to stay afloat and survive after my return from Iraq. During that time if something could go wrong with me it seemed like it did, physical, psychological and spiritual…such is PTSD and all the other stuff that one can return home from war with. For those that are new to this website or just happened to stumble by I have a lot of stuff on that ordeal posted here. I have felt good since Christmas and with the exception of being knocked down by a kidney stone for almost a month have been doing pretty good for the most part. I have been very careful to make sure that I am not just entering a manic period but have been really to be careful so I don’t build myself up to crash later. Since I have crashed hard a number of times at points during the aforementioned ordeal when I thought that I was doing better I am really conservative about such comments. Personally I am lucky and blessed that I have good people at work who have kind of protected me from myself over the past year as it when apparent to them that I was going down. 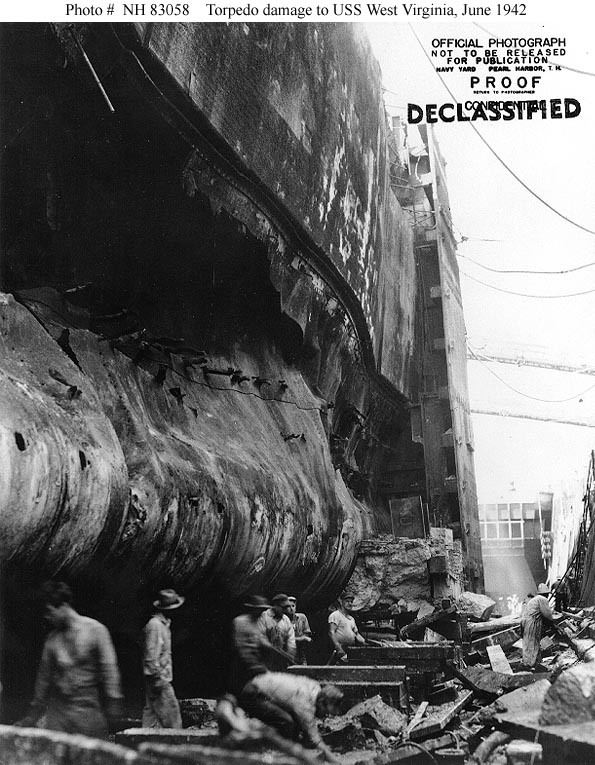 In a sense I was like a damaged ship pulled out of action in order not only to be patched up but fully overhauled. I was damaged and not a lot of my systems were working right. Now of course even a ship that has been fully overhauled and even modernized to make it equal to new ships is immune from problems, after all there is only so much you can do with an older platform. I am living proof of that fact; there are things that while better than they were are not up to the original design specs. At the same time despite everything I am in remarkable health and my physical, emotional and spiritual life is coming back together faster than I thought it would even after the Kidney stone ordeal. I had a yearly physical health assessment last week and all of my numbers were those of a 30 year old so I guess fifty is the new thirty. Yesterday I weighed in and was found to be within the DOD body fat maximum which combined with a high score on my Physical Readiness Test (PRT) or what common is called a PT test. It is funny, the numbers that I have to make on this at age 50 in the Navy are not much less than then what I was required to do as 21 year old in Army ROTC or 23 year old Army Second Lieutenant then was 68 push-ups, now 65, then 69 sit ups, now 85. Then I needed a run time of about 12 minutes and 30 seconds for a two mile run to get the maximum points. Now at age 50 I need slightly less than 10 minutes to get the maximum score on a mile and a half run. Today I did 90 sit-ups, 61 push-ups and my run time was about 12:15 (converted from a Life Fitness bike.) I did the bike because of the low number of people running the “early bird” session and because I still have occasional ankle and knee problems. I need completion to do really well on the run as it motivates me better than running alone or with a small number of people. I came one push-up short of an overall outstanding on the test so I have something to shoot for next time. This will be enough to take me off of the “fat boy program” which I so ignobly entered last fall after my summer crash. Back then I was put on the “Fitness Enhancement Program” where I had weekly weigh ins and taping for body fat and a program called “Shipshape” which is about healthy living. That was humbling and for me even humiliating because that has not happened to me in 28 years in the military and I pride myself in being in great shape, in fact the EOD techs that I was assigned with asked my assistant “what kind of steroids I was using” because of how I ran and how well that I did on the PRT. Now I am not where I want to be on any of this yet, I think I have farther to go. So I am working to keep my life in balance and take a lot better care of myself; especially in diet and exercise although I still have problems sleeping. Part of what I learned over the past 5 months is that I have to be consistently consistent if I am to get the weigh off, lose body fat and both get back in shape and then keep it off. I am not where I want to be yet but know that I am not going back to the way that I exercised self care prior to this as I never want to be in that situation ever again. My plan is to continue to lose about 2 to 3 pounds a month and take off about 4 inches from around my waist by late September or early October. I think this is totally doable doing what I am doing now and I plan on continuing to do it. So anyway going back to the old battleship metaphor I have been thinking about that a lot. I wrote an article a while back titled “The Battleships of Pearl Harbor.” Of course as almost anyone who has seen the movie “Tora! Tora! Tora!” knows that the attack on Pearl Harbor was pretty bad. If you had the misfortune of watching “Pearl Harbor” sorry it does not do the story justice. Anyway, I digress. 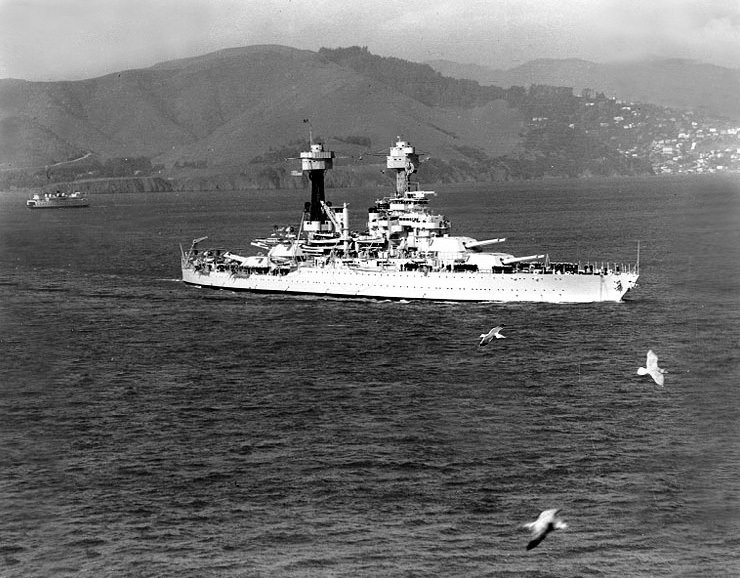 The point is that there were two battleships in particular that were heavily damaged and sunk, The USS California and USS West Virginia. Both were salvaged, refloated and sailed to the West coast where they were not only repaired but modernized with the latest in air and surface search radar, fire control systems, formidable anti-aircraft batteries and large anti-torpedo bulges that increased their survivability. 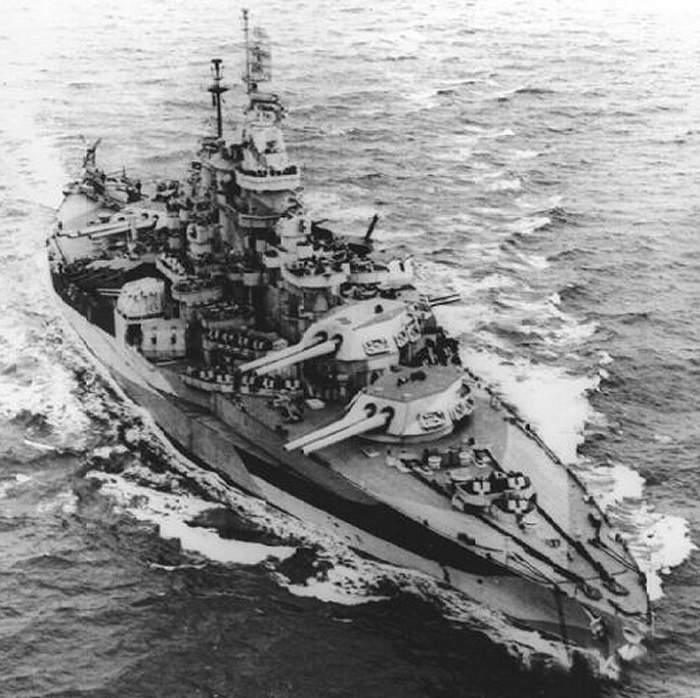 When rebuilt they resembled the fast modern battleships of the South Dakota class. The two ships spent a long time in the yards but the price was worth it. 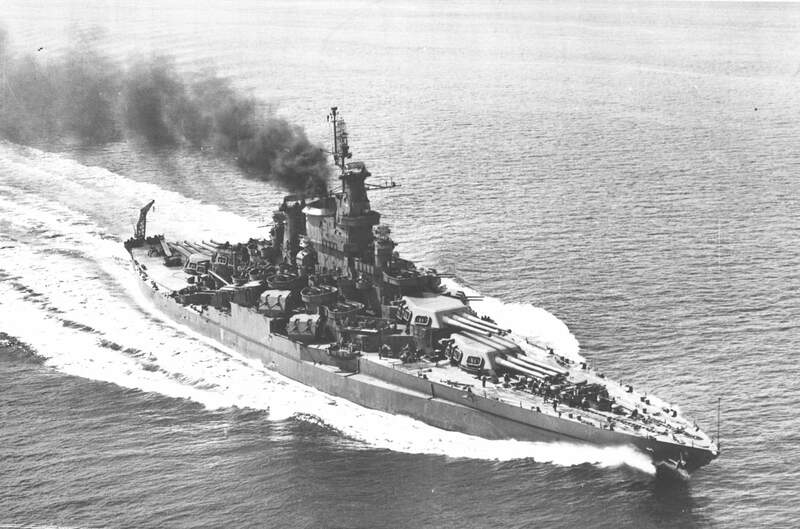 At the Battle of Surigo Strait the West Virginia and California led the battleships of the US 7th Fleet in annihilating the Japanese Southern Force led by Admiral Nishimura and a follow up force of heavy cruisers. In the battle the two ships sank the Japanese Battleships Fuso and Yamashiro and most of their escorts with the exception of one destroyer the Shigure. Later they participated in every major operation leading to the defeat of Imperial Japan. Today I feel like the West Virginia or California. 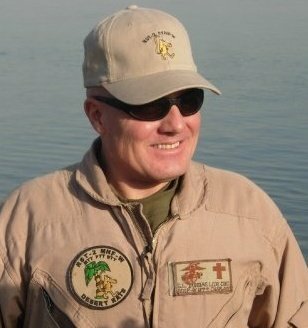 I am older than most of the people that I work with by a large margin, I came back damaged from Iraq and was not able to do half the things that I was capable of doing before Iraq. Now I am out of the yards and have passed my builders trials and in action again and this my friends really makes me happy.